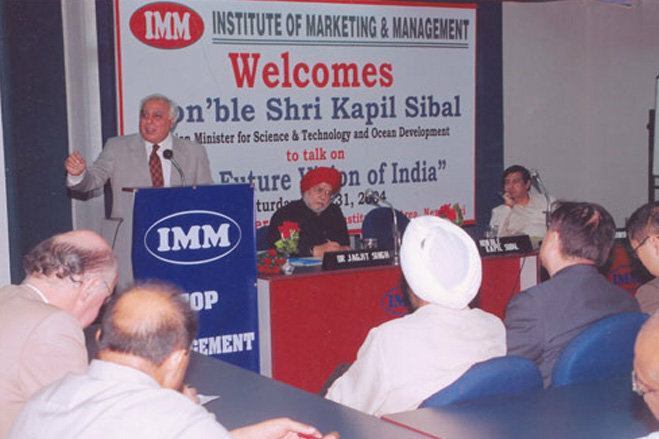 IMM was evolved since 1969 with an idea of providing an excellent education in management and their vision was to make it a brilliant center for education marketing and management. This institute is a live example of how persistence and determination will lead to outstanding success. This institute is located in the heart of New Delhi where one of the finest institutes are located and its completed 45th year of service. 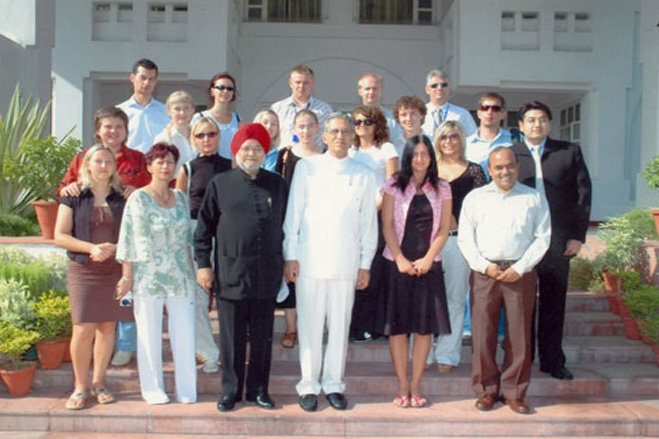 It stands at top for their infrastructure and for having top class faculties in all the domain of the institute. This institute was started to nurture and build students into upcoming great managers to support the evolving industry by making them strong in their marketing and management skills. This institute is the first and foremost to implement many new methods, ideas and new inventions for the last few decades management club, global development center, research etc. They have conducted conference and research on socio economic concerns through conducting world marketing congress (WMC) as their contribution and as an act of commitment of scientific and marketing revolution of the country. This institute has always given they’re at most dedication to bring out potentials of students and committee of the institute is always served for the betterment of students. They have inspired to develop student’s ability the fullest and to enrich their life with the great career. Some of the recruiters are Axis Bank, IBM, HDFC Bank, Samsung India etc. ATM, Computer Centre, 2 Sports grounds, Digital library well stocked books, Well equipped labs etc. The Institute is celebrating 49 years of excellence in providing management education in the field of marketing to the students. 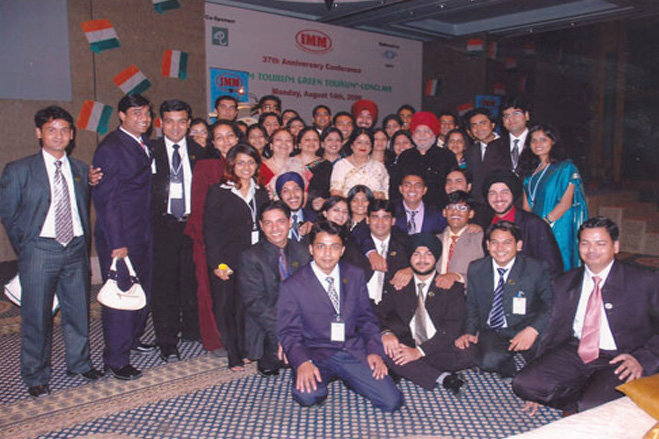 The placement cell has nearly more than 13000 alumni who are working in reputed and prestigious organizations. More than 10500 students are provided with placement opportunities in famous companies with good salary package. The IMM Hall of Fame has nearly about 1200 and more awards in order to achieve excellence in academics and other fields. The IMM has 100% placement record in placing the students who have good academic background, presentation/communication skills and strong conceptual knowledge. The institute has good industry bonding and new collaborations with national and international companies of banking sector, FMGC Sector and Consumer Durables and Industrial Commodities Sector. The application form for the hostel will be available in the college office where the students have to fill the form and pay the fee as demand draft or debit/credit card. The hostel facility has single, double and triple sharing rooms with required modern amenities to fulfill the needs of the students. 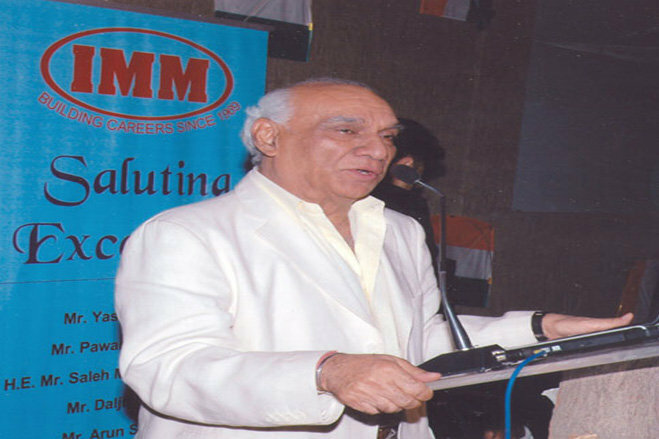 IMM provides management courses with specializations in marketing and the candidate must score good rank as per the category cutoff to get admissions in the institute for PGDM courses. when is the entrance exam for mba distance learning( 2016)? Are you Interested inInstitute of Marketing and Management"? Please provide the following details.